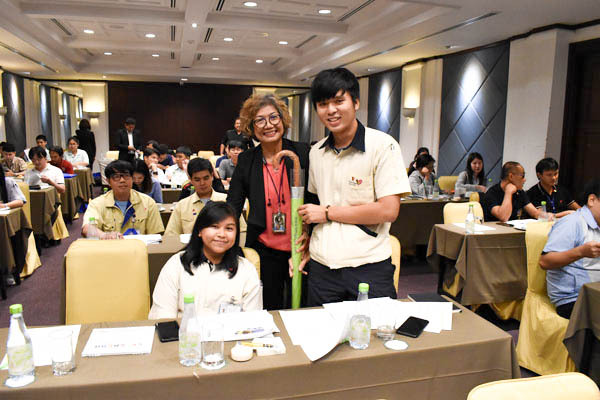 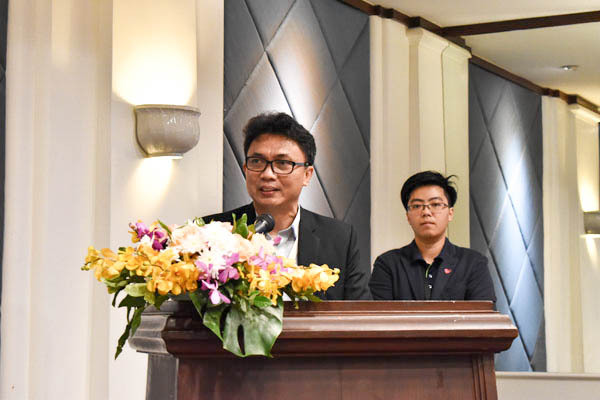 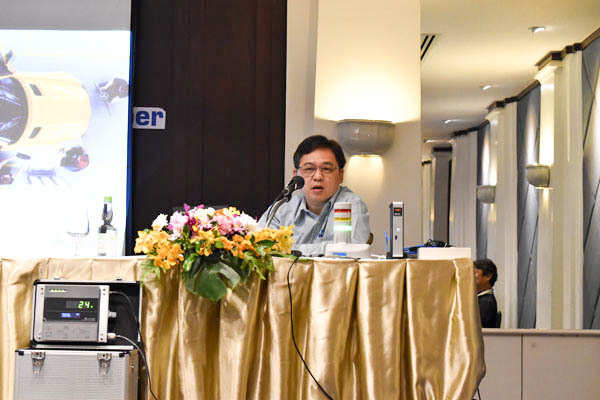 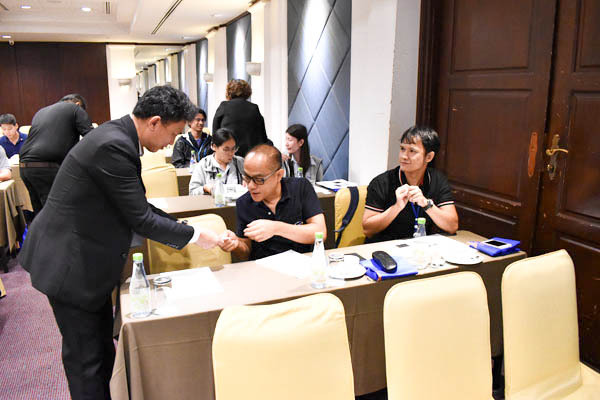 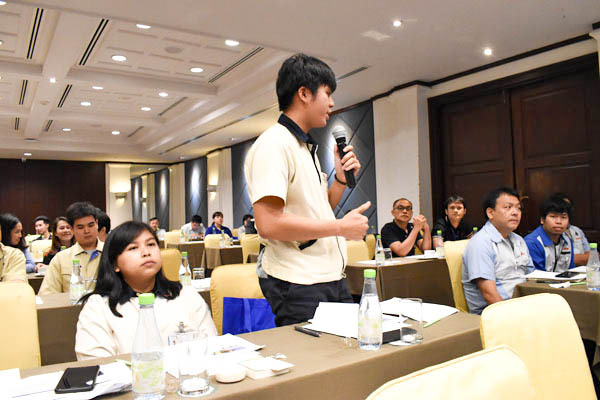 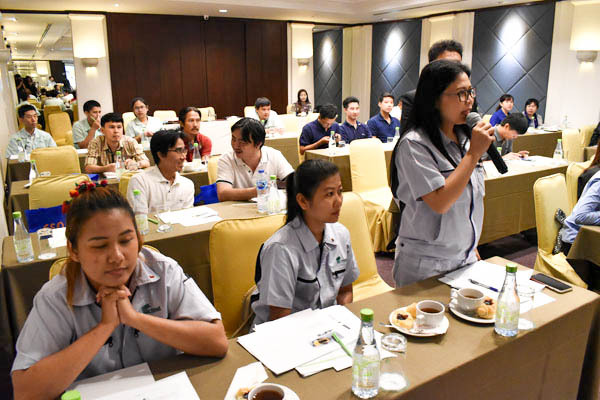 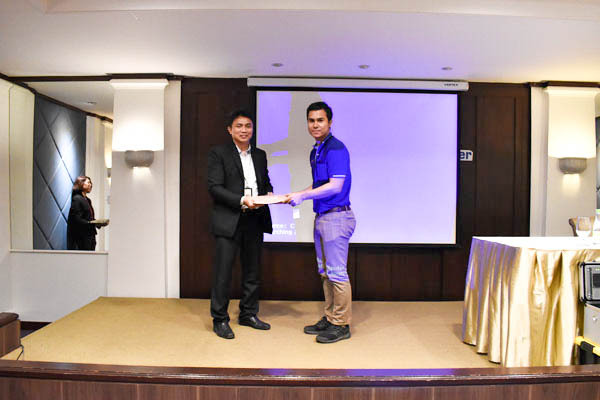 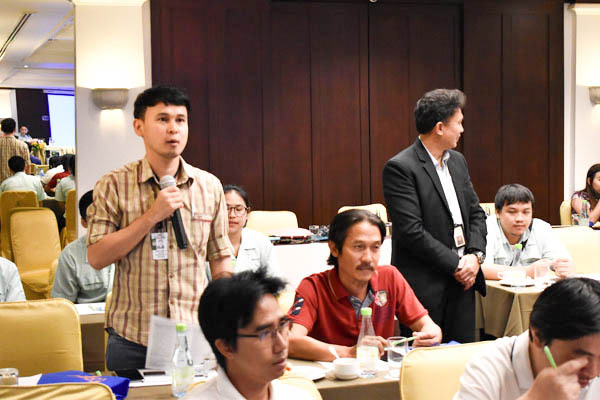 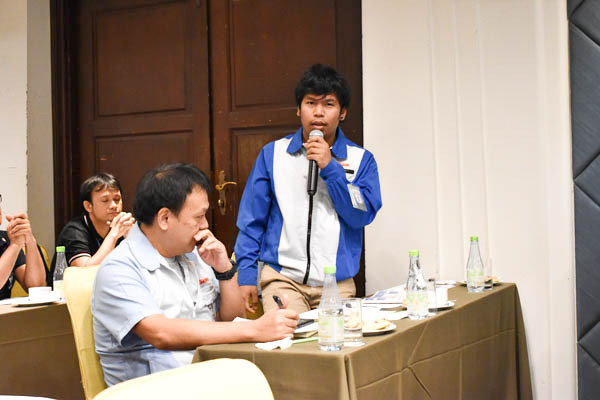 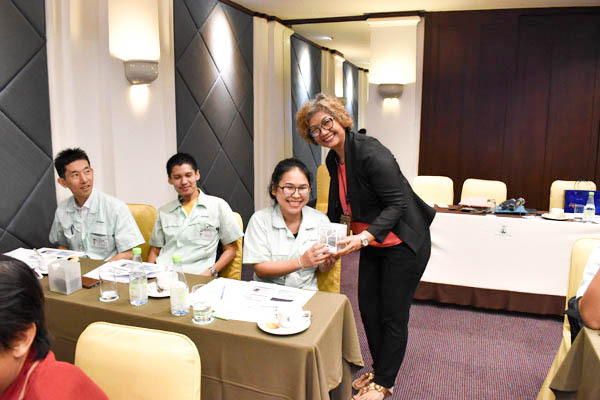 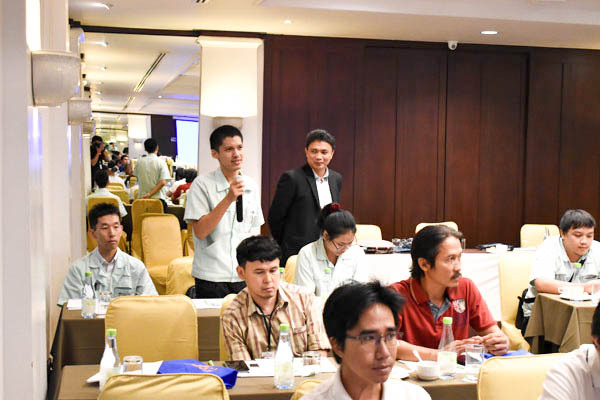 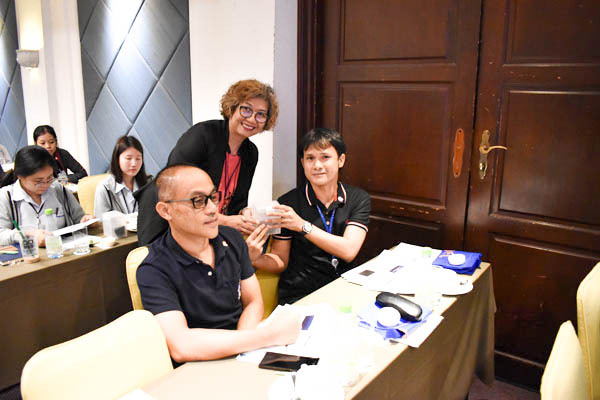 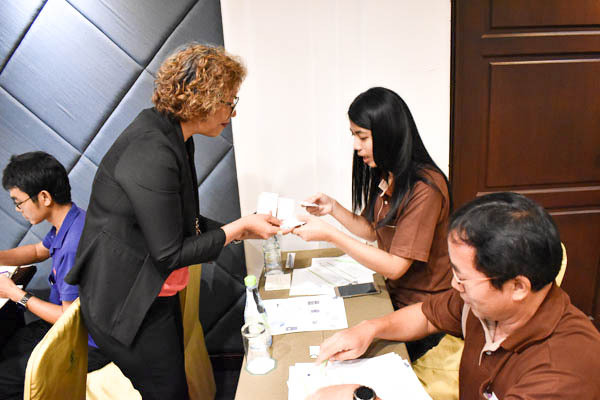 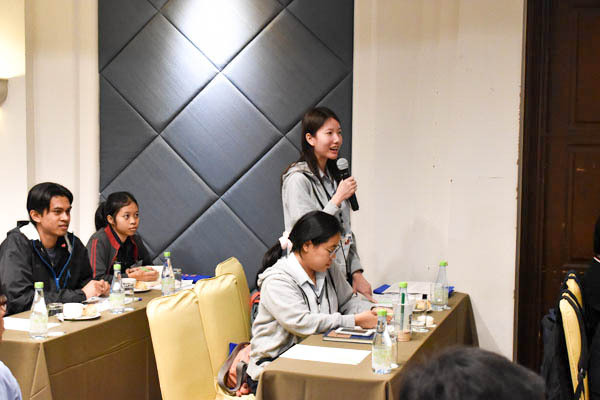 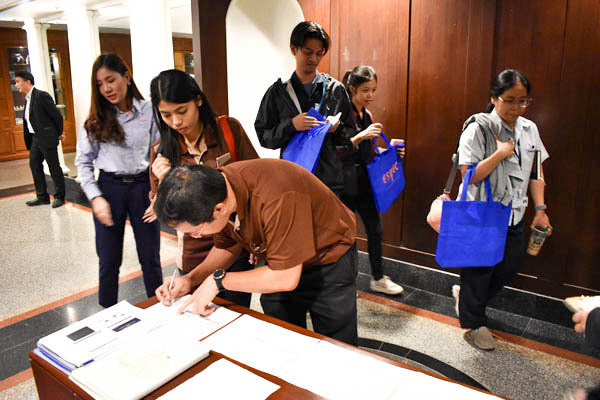 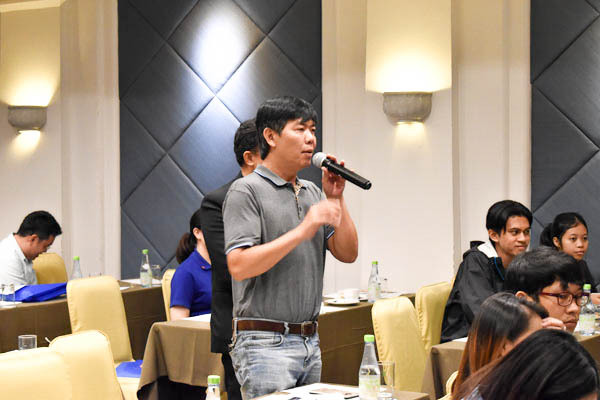 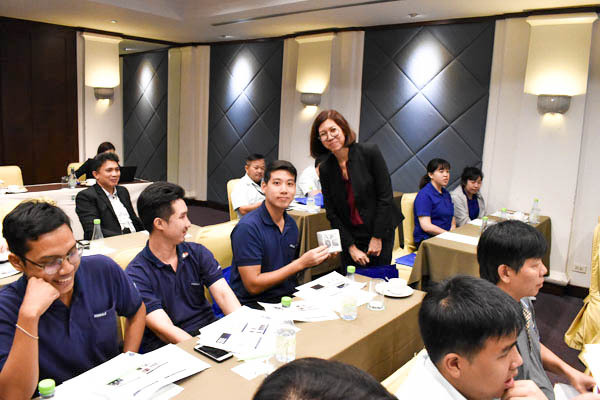 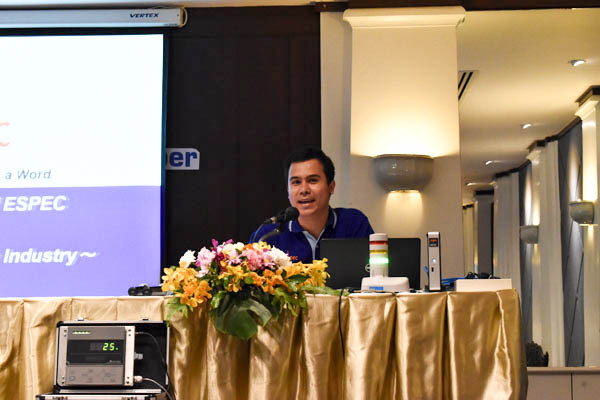 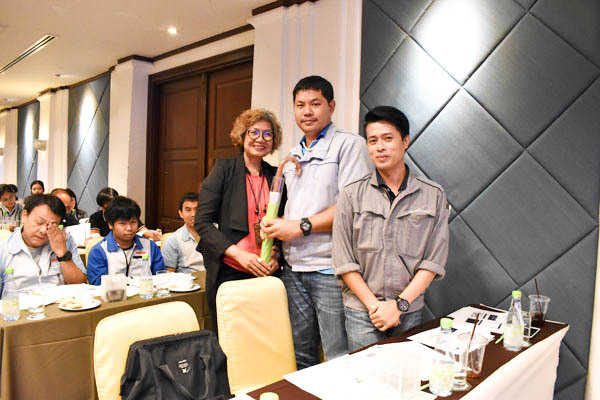 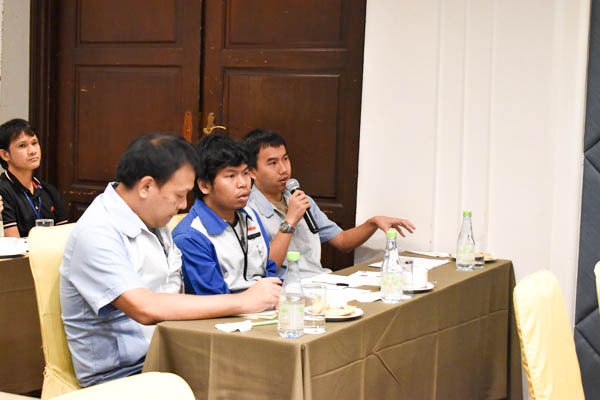 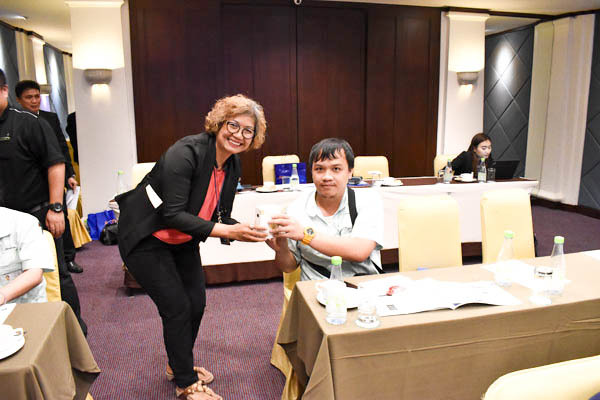 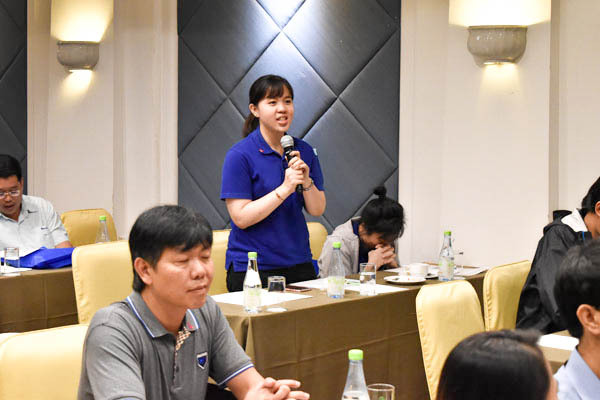 At Krungsri River Hotel, Ayutthaya on February 14 , 2019. 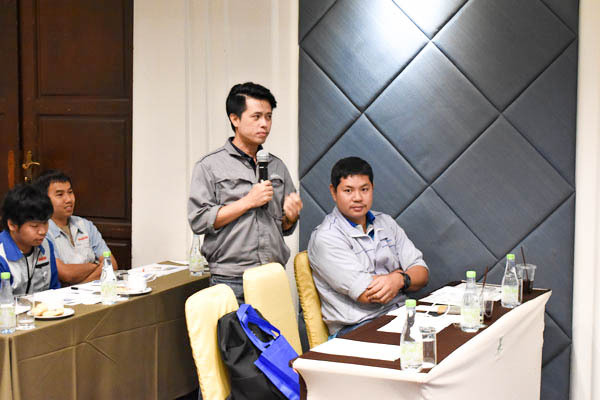 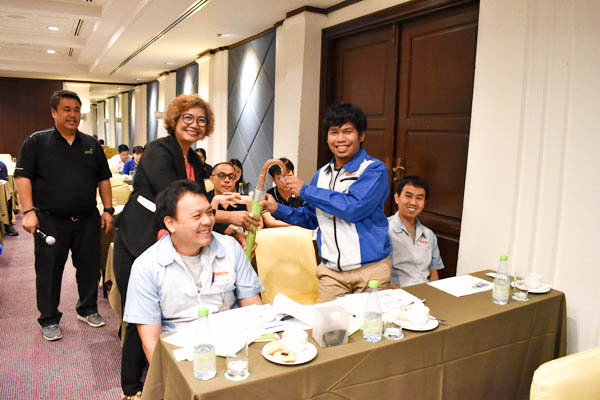 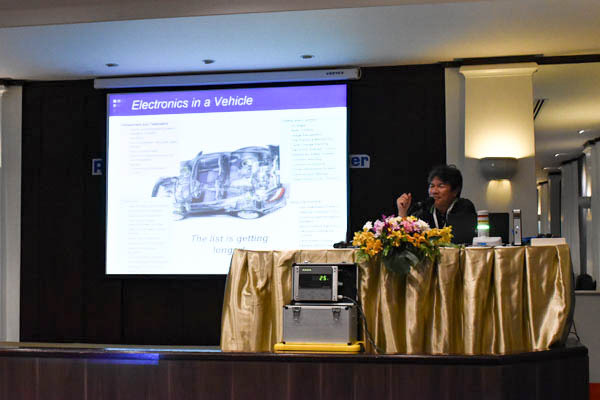 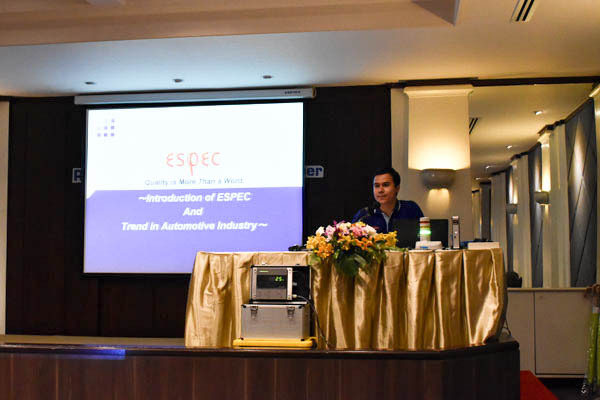 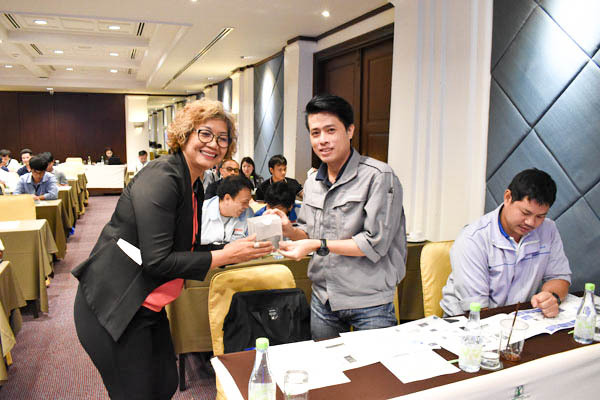 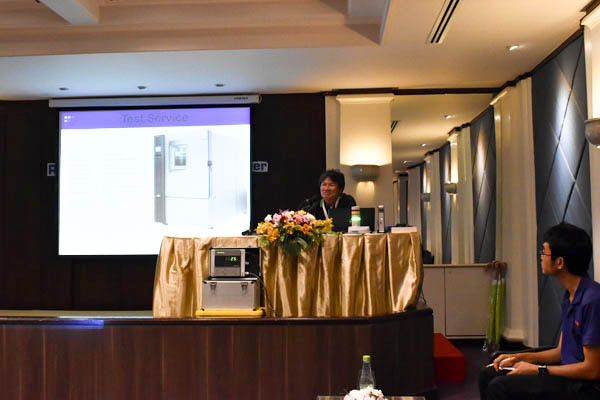 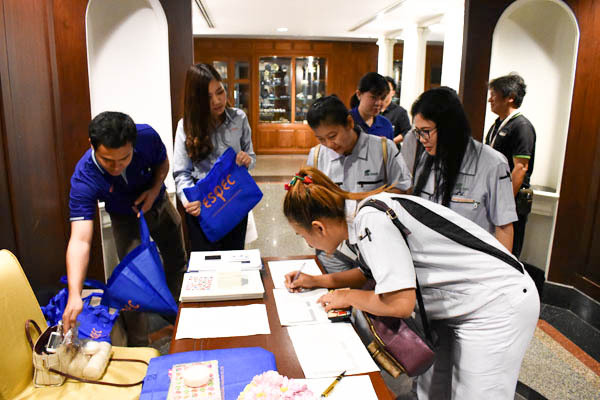 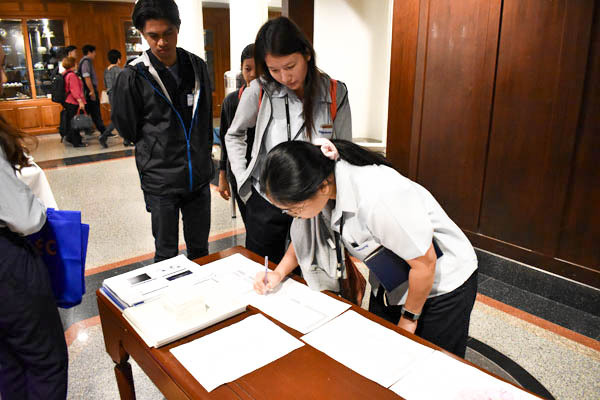 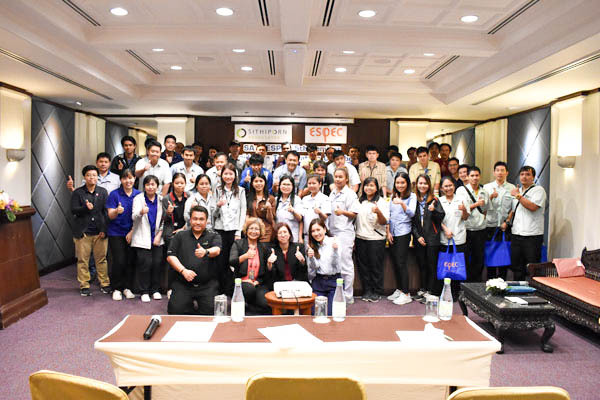 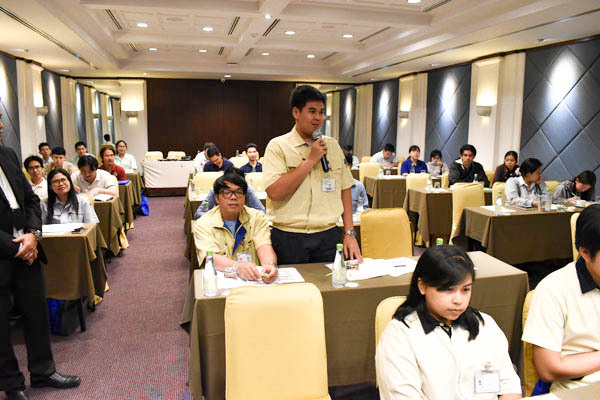 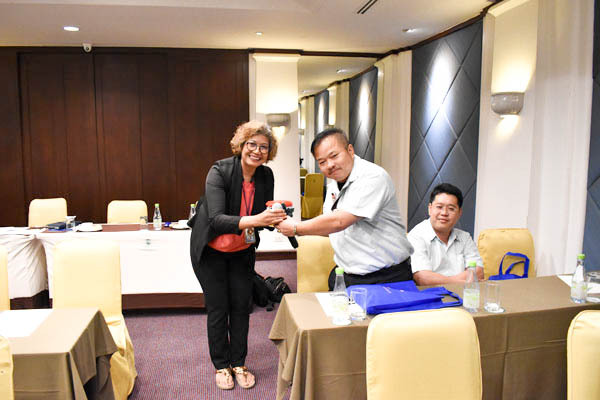 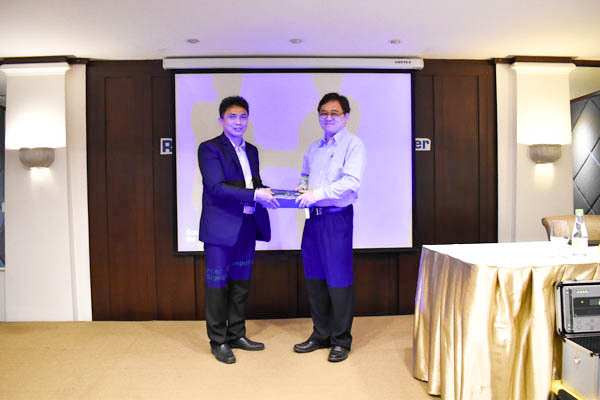 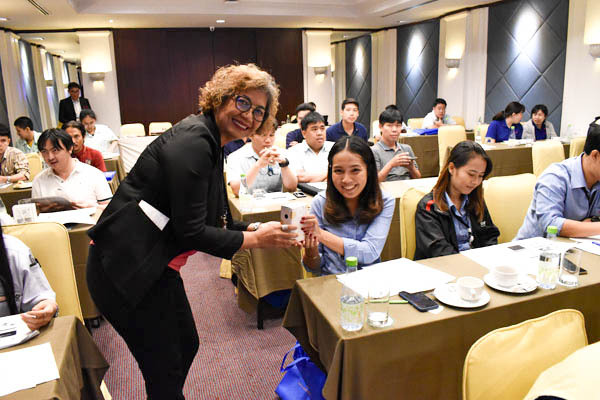 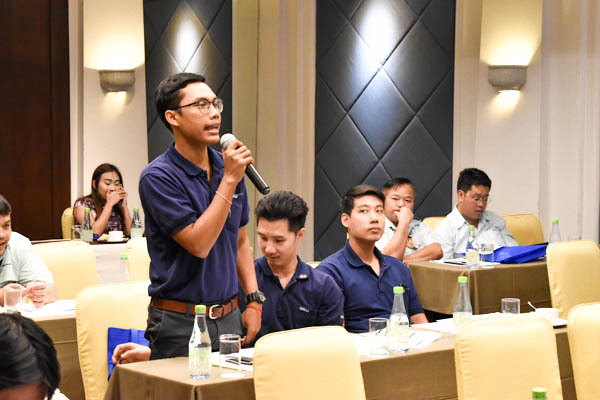 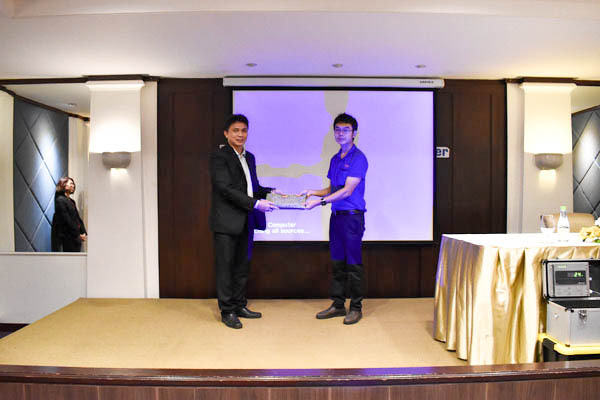 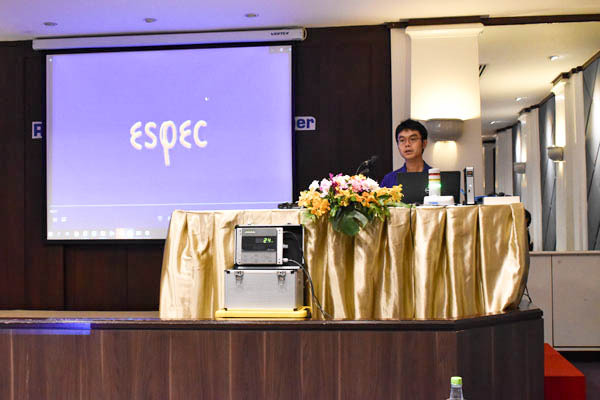 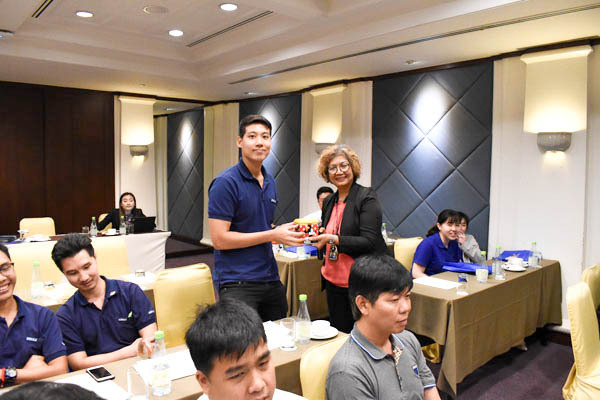 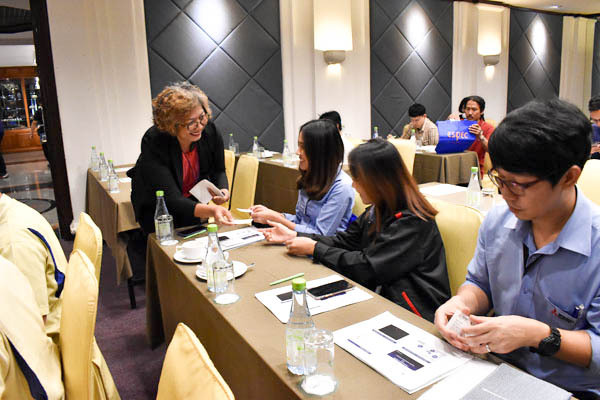 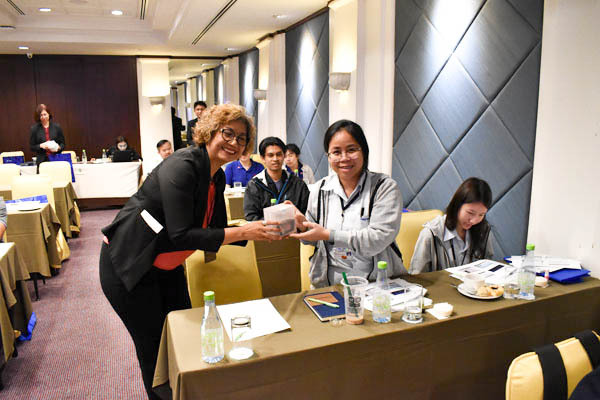 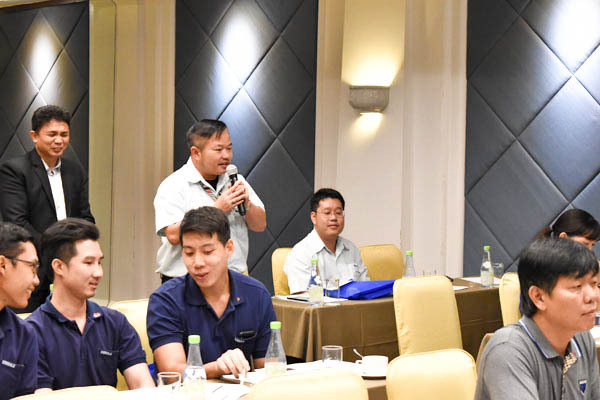 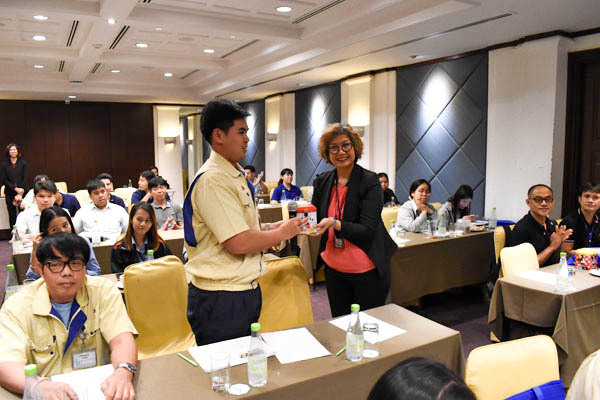 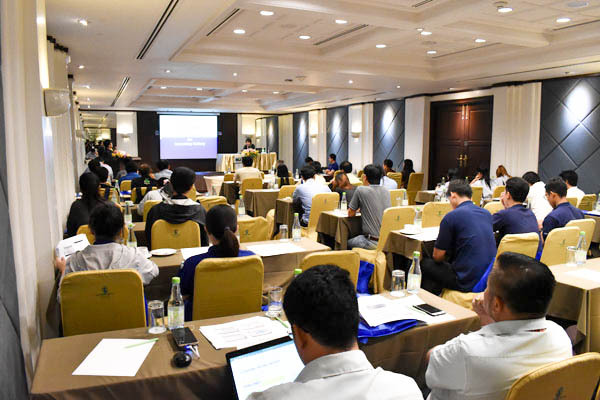 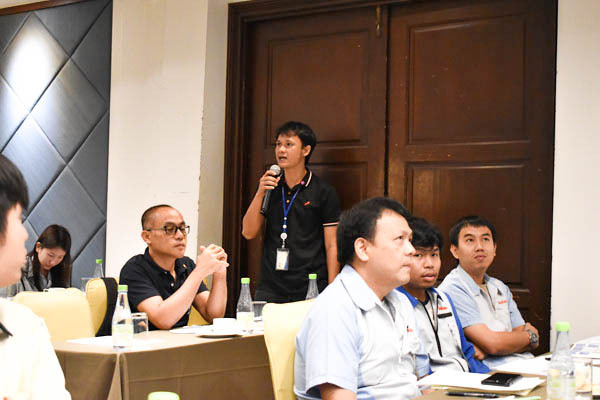 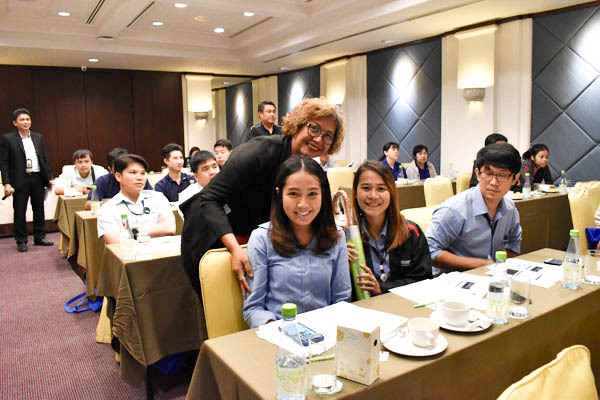 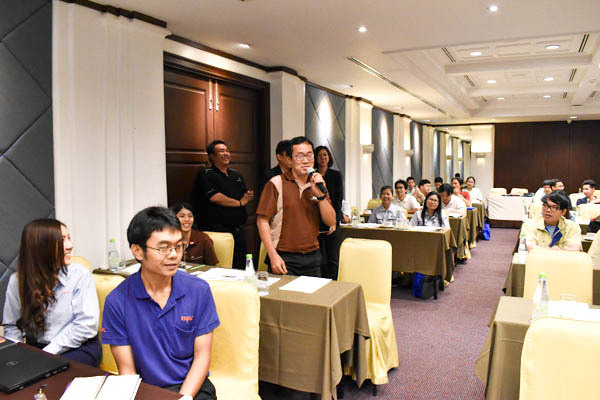 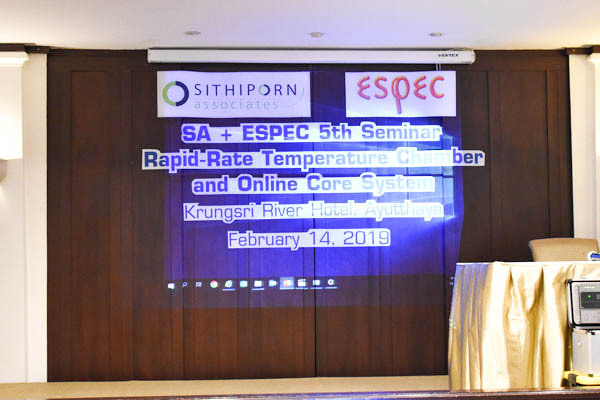 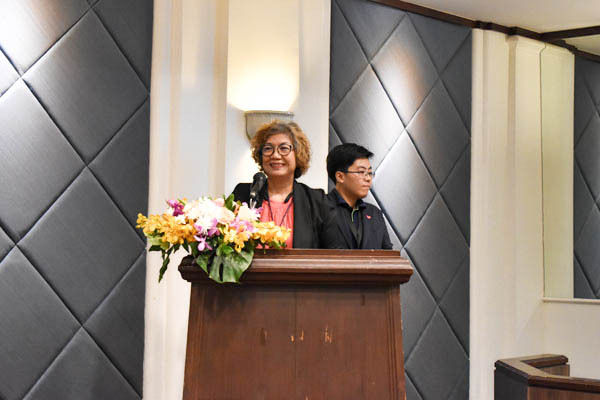 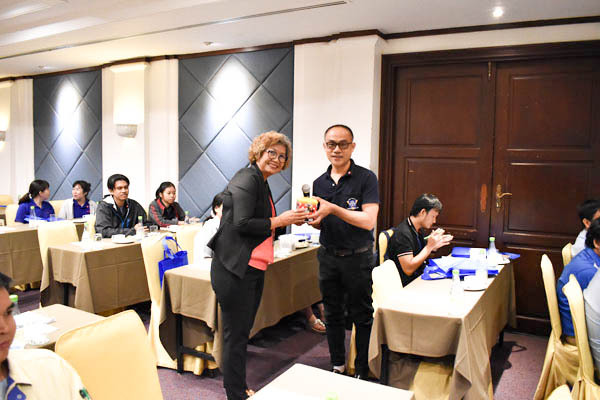 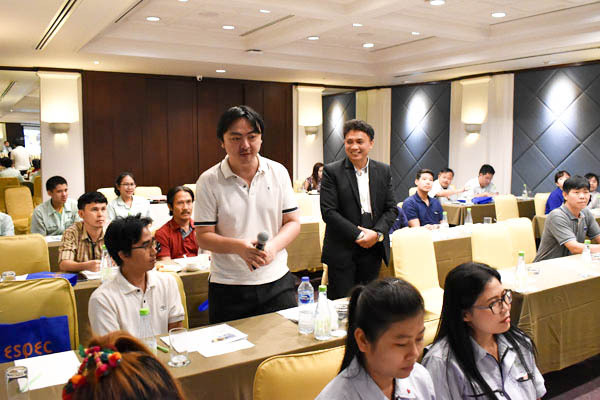 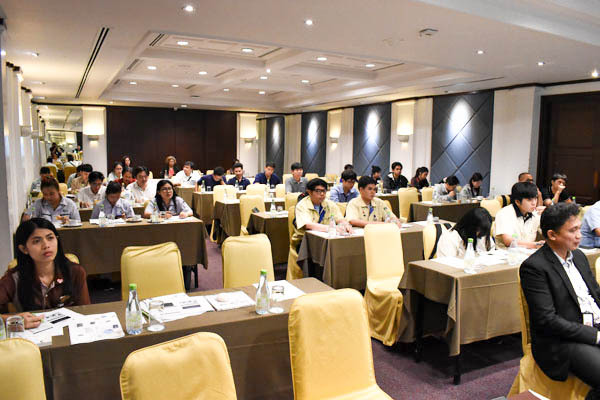 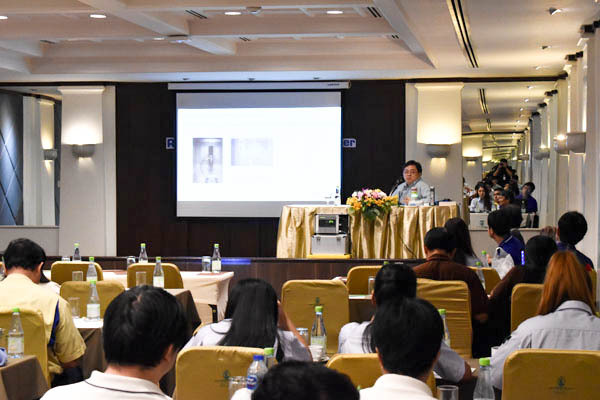 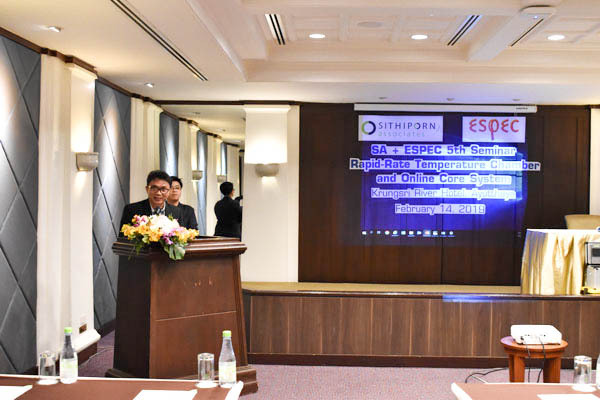 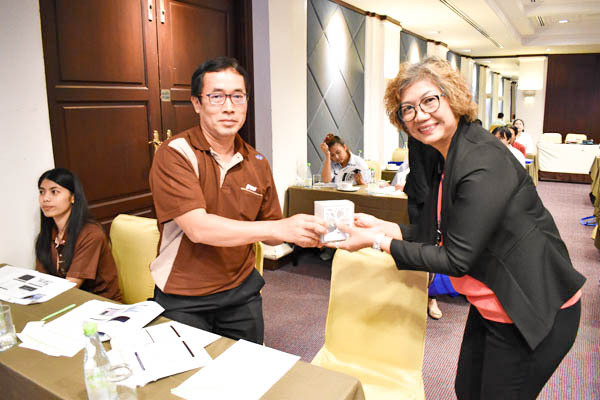 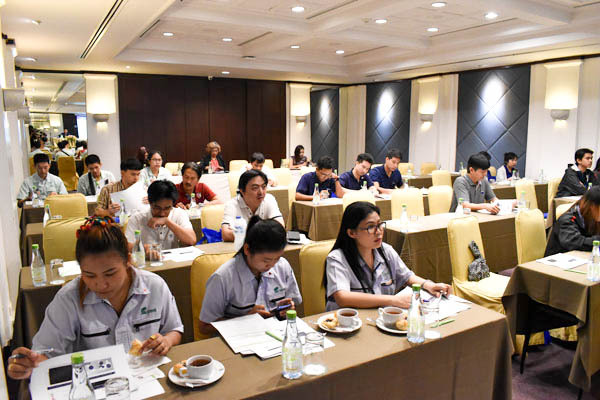 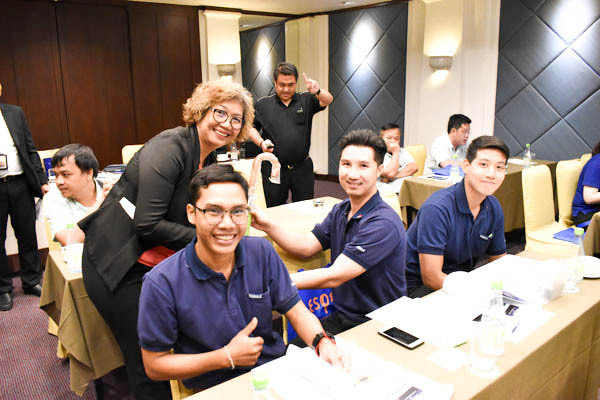 Sithiporn Associates Co.,Ltd and Espec Engneering Thailand Co.,Ltd, do the co-operate the seminar topics “New trend of High speed temperature change rate chamber for Automotive testing and demonstration of ESPEC Online Core, the centralized control system” . 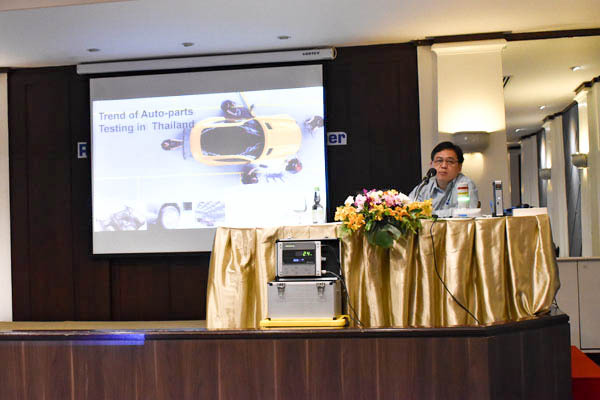 And we invite keynote speaker, who specialist work in automotive testing more than 30 years Khun Utai Anagul with topic new automotive testing trend. 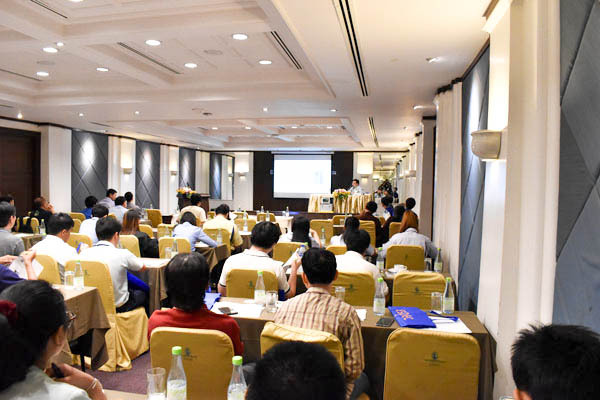 This seminar very good response from our customers. 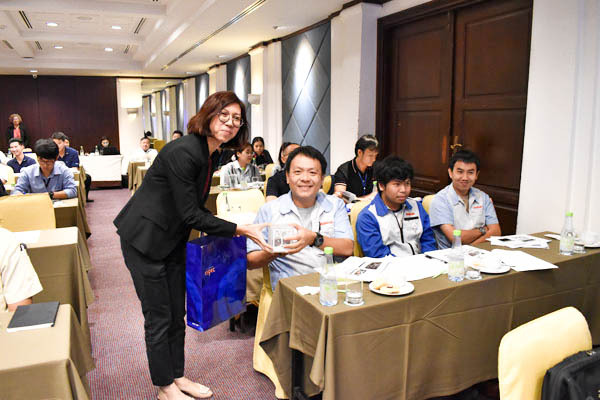 We would like to thank you to all participants and wish the good result for our next activities.